Блок питания Thermaltake atx 850w toughpower grand rgb 80+ gold (24+4+4pin) apfc 140mm fan color led 12xsata cab manag rtl..
Блок питания Zalman zm1000-ebt. 1000w. atx12v v2.3. eps. apfc. 12cm fan. 80+ gold. 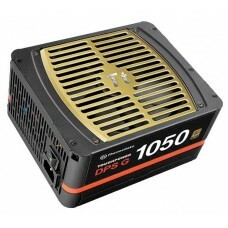 retail..
Блок питания Thermaltake волга 1000w gold. apfc. 80+ w0429re..
Блок питания Thermaltake atx 850w w0428re 80+ gold (24+8+4+4pin) apfc 12*sata cab manag i/o switch r..